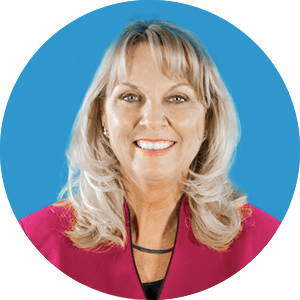 Sarah Tupper, Vice President of Direct Sales, leads the Direct Sales team at FrankCrum with a unique blend of experience in sales, corporate training and motivational speaking. Prior to FrankCrum, Sarah was a corporate trainer for 13 years. Whether you’re an office manager, or a business owner trying to do the jobs of several people, payroll is an important aspect of running a business. Many managers and owners choose to outsource payroll because it’s time consuming, and requires a great deal of knowledge. Having an outside company handle payroll not only saves you time, but helps you avoid costly and sometimes embarrassing errors. Options range from companies with do-it-yourself software platforms to Professional Employer Organizations (PEOs) that assume a high level of responsibility and liability on your behalf. 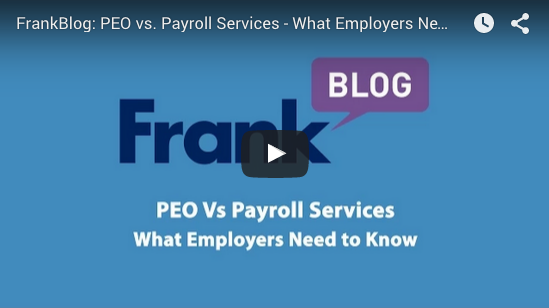 Here are some things to look for when choosing a payroll company or PEO. Often the greatest challenge for business owners is making the decision to work with a Professional Employer Organization (PEO). Business Consultant James Chamberlain discusses the many concerns and apprehensions business owners face with making the decision to work with a PEO. 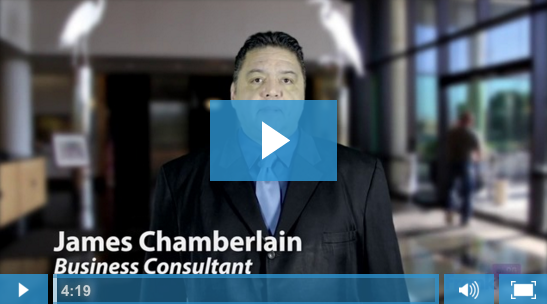 [Video] Why Would A Small Business Owner Need Workers' Comp? Do you think you're saving money by not having Workers' Compensation insurance? Think you're "too small" of a business? Think again. By opting out of Workers' Comp, you could be paying a large amount in comparison to pennies on the dollar in the event of an injury. 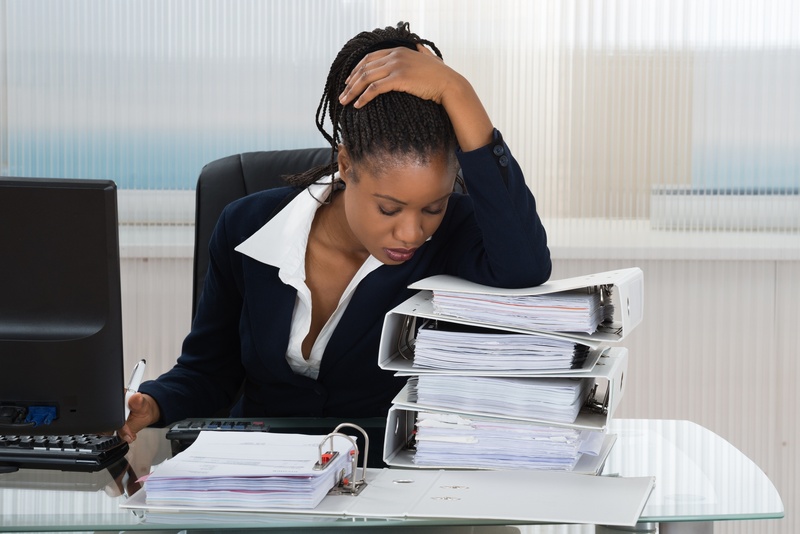 There are many preconceived notions about payroll software fixing all of a business owner’s payroll problems. Sarah Tupper, Vice President of Sales, talks about the difference between using a PEO and Payroll software. As a business owner, you probably already know that PEOs offer workers’ comp insurance, payroll, benefits and HR services. But you may not realize the full breadth of services PEOs provide, often at no additional cost to you once you’re a PEO client. Whether you’re working with a PEO, a payroll-only company, or you’re “doing it yourself,” it’s good to know what you can expect when you do decide to partner with a PEO. 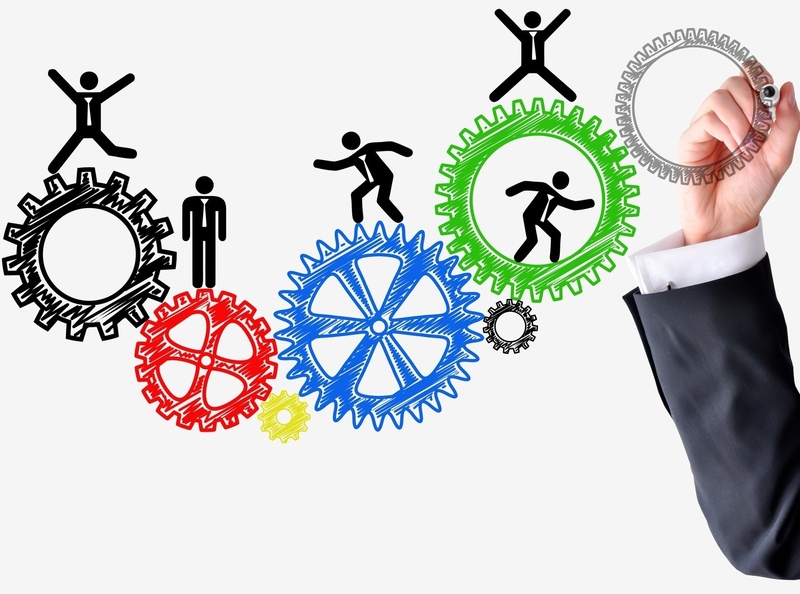 Few people take advantage of the full value of the PEO services model, but perhaps they should.